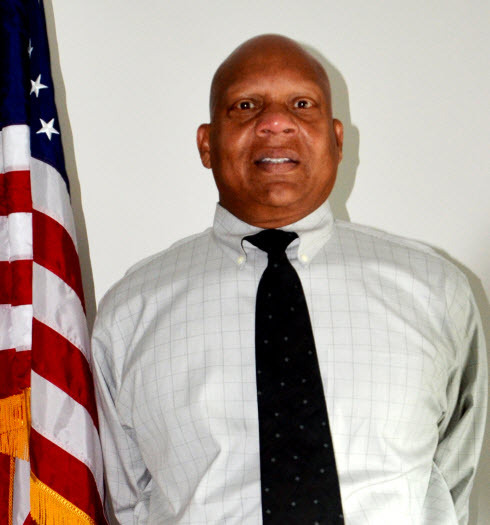 Samuel T. Nichols, Jr. joined the VA in 2007 as a Management Analyst in the office of OI&T. He assumed his position as the Director, Enterprise Records Service in 2009 and at which time he was still serving in the Army at the rank of Brigadier General. Mr. Samuel T. Nichols, Jr. has served in various positions within the Department of Defense and the United States Army. Most notable were his positions held in the United States Army Recruiting Command. In 1995, he was assigned to the US Army Secretariat for Selection Boards, Reserve Components as a Selection Board Recorder. In 1997, he was promoted to the Chief DA Secretariat, until being selected to attend the Army War College. His next three years consisted of various jobs within the Secretary of Defense, Human Resources Department. Nichols was then chosen to command the 3d Personnel Command. In 2007, he assumed command of the Regional Support Group East. The following year he took command of the 87th United States Army Reserve Support Command (East) Birmingham, Alabama. Mr. Nichols military awards include the Meritorious Service Medal with four Oak Leaf Clusters; the Army Commendation Medal with one Oak Leaf Cluster; the Army Achievement Medal; the Army Superior Unit Award; the National Defense Service with one Bronze Service Star; the Armed Forces Service Medal; the Armed Forces Reserve Medal with Silver Hourglass device; the Reserve Achievement Medal; the Basic Recruiter Badge; and the Army Service Ribbon.